Opening with tight, crisp shots of the quad caked in fresh snow, mrram_fpv knows how to set up a cinematic FPV piece. Set against a backdrop of snow-capped evergreens you'll feel like you're watching a clip out of a Superman movie thanks to his smooth flying and slick editing skills. The backward-facing shots rushing through an alpine forest are just the proverbial icing on the cake. This is a FPV Freestyle Cinematic nominee in the 2nd Annual Drone Video Awards. 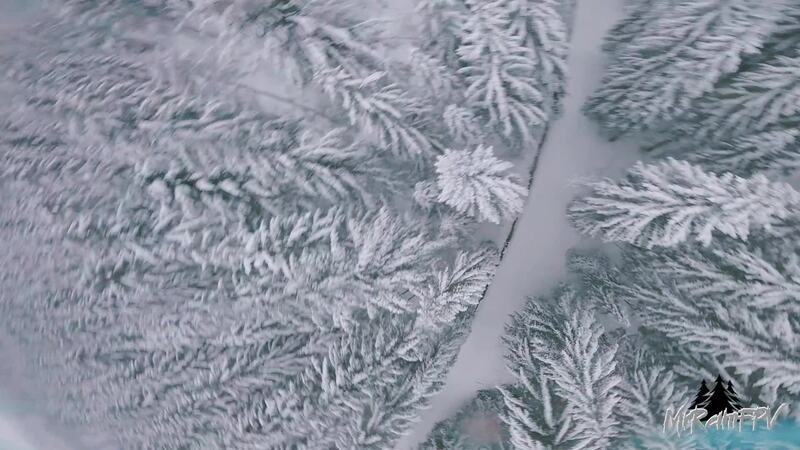 Description: Flying through those beautiful winter wonderlands is always something special. I can´t wait to fly there again. These white, peaceful, insane forests just make me happy! Winter is the best FPV season of the year.. even when it´s frreezing out there! :D Hope you enjoy this short edit!